BMW will launch new products in the class of sport utility vehicle (SUV) and crossover in the near future. Autonews reported that the German manufacturer soon introduce the BMW X2 prototype that will compete in the crossover market. BMW X2 is predicted as a strong competitor Range Rover Evoque. This five-door crossover takes the base of the BMW X1 and the door liftback from some other models. 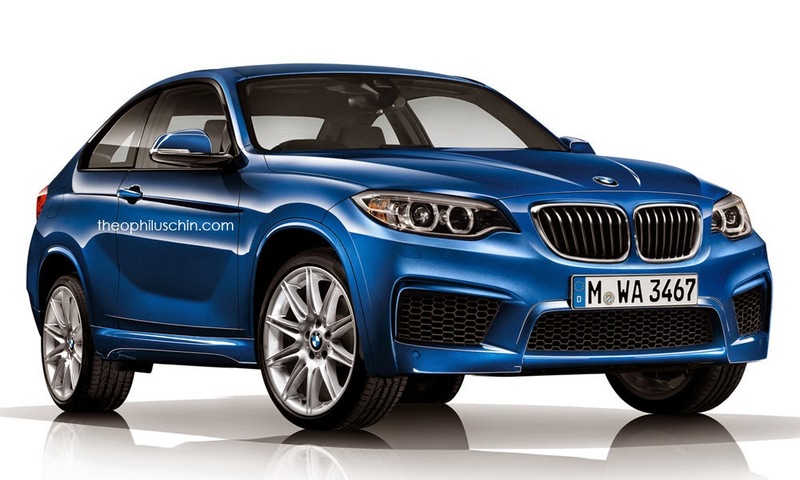 One source said BMW X2 will enter the production line this year. 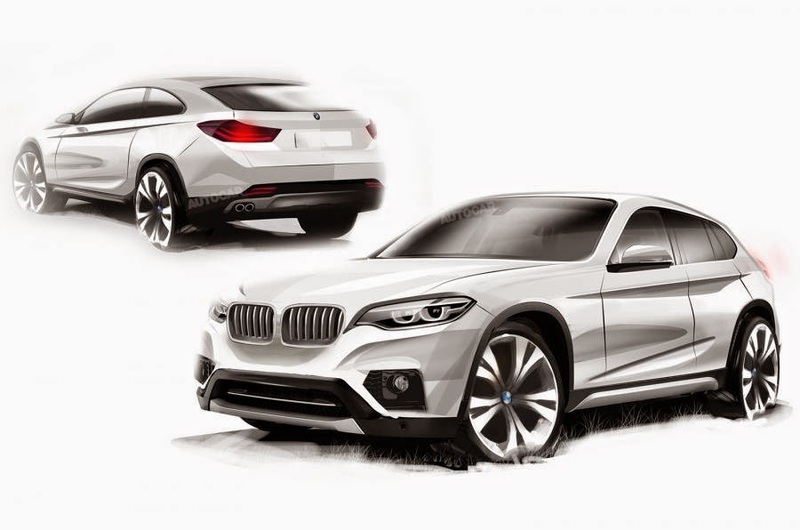 BMW X2 research project carried out in Munich and takes 2.5 years. There is a possibility X2 entry the dealers in early 2017. While the news reported by Autocar mentions BMW X2 will use two engine options, namely turbochargers with 3 or 4 cylinder petrol or diesel. Prototypes of the BMW X2 will undergo tests in the last week in May 2015 before it was announced to the public.